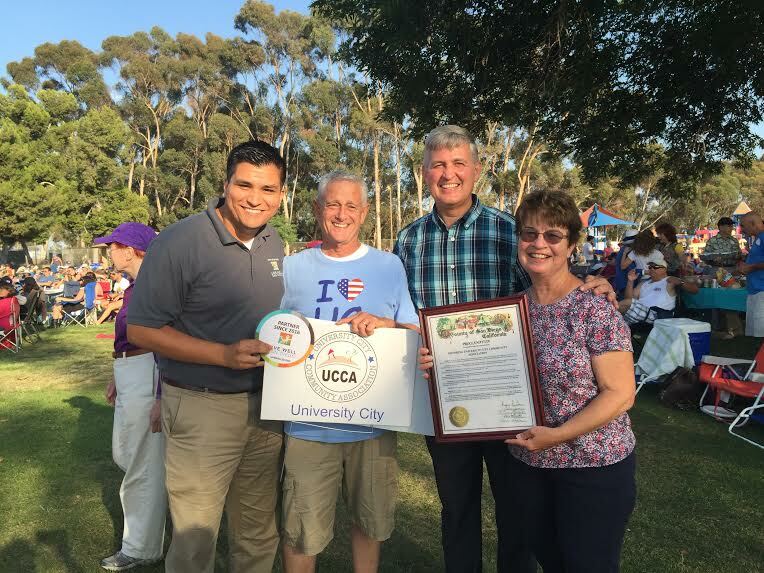 In March 2016, University City Community Association began the journey to become recognized as a Live Well San Diego partner. 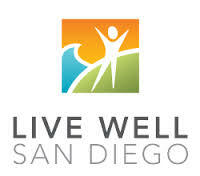 As posted on the Live Well San Diego website, Live Well San Diego involves partners in all sectors – from government, to business, to schools, to faith-based and community organizations – through a shared purpose. Working together allows for planning and implementation of innovative and creative projects to bring Live Well San Diego’s vision of region that is Building Better Health, Living Safely and Thriving to life. Influential: They are leaders of change in their communities, committed to setting an example and sharing knowledge and resources with other organizations to broaden collective impact. Measuring Progress: They are developing measurable objectives and using tools to track and report their results. Going Above and Beyond: They are taking their activities to the next level by implementing innovative programs, policies and practices that support healthy, safe and thriving communities. Forward Thinking: They are committed to sustainable change. Recognizing that this takes time, they are dedicated to supporting Live Well San Diego’s ideals both today and in the future. Opportunities to showcase best practice examples and success stories through Web, media and events. Support in tracking data, measuring outcomes and reporting results. 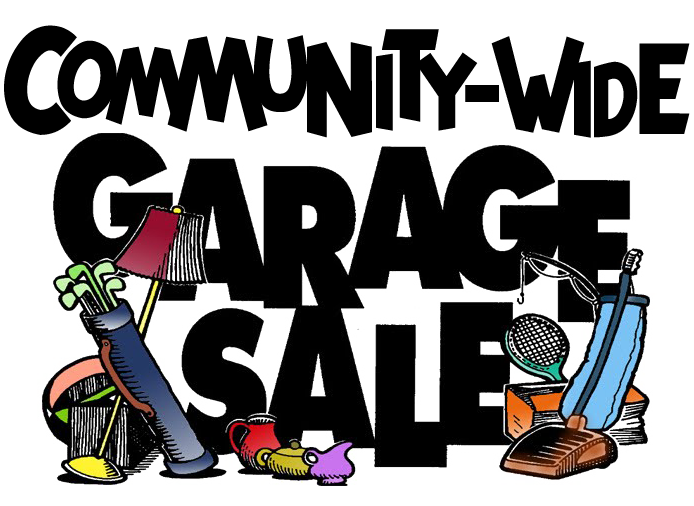 Collaboration with a growing network of Live Well San Diego champions and partners for the greatest collective impact.